Late last week, a report published in the Business Standard suggested that India’s erstwhile Ministry of Civil Aviation may finally loosen its rules governing Air Service Agreements (ASAs – or bilateral) by removing the aircraft type clauses from such agreements and restricting only seats, frequencies, and route pairs allowed. What this means in effect, is that there would no longer be a ban on carriers such as Lufthansa and Emirates operating the Airbus A380 superjumbo into India. Lufthansa applied last year to operate its 526 seat A380s between its largest hub in Frankfurt and India’s busiest international airport in Delhi. However, its application was denied by the Indian Ministry of Civil Aviation, on grounds that no carrier be allowed to operate an aircraft larger than Air India’s current fleet of 747s (in effect allowing no change to the current language of the Germany-India ASA, which allows Lufthansa to operate 747s of any type including the 747-8 to India). Emirates is currently the largest non-Indian international carrier, and given its stated desire to increase its seat offering to India by 52% in the next few years. Other operators of the A380 including British Airways and Singapore Airlines might be interested in operating the type into India. This editorial can be read as an open letter to the Indian Ministry of Civil Aviation and even to Dr. Manmohan Singh. Mr. Singh, the positive reforms that you helped design in the 1990s helped usher in the current era of Indian prosperity. Now is not the time to seize up; continue to increase economic freedom and make the changes that will allow Indian economic growth to continue. There are those who think that allowing Emirates in particular to operate the A380 into India will have a detrimental effect on the Indian airline industry, pushing a group of airlines currently in a tenuous state of profitability back into the red, and turning beleaguered national carrier Air India into an even bigger money pit. Admittedly, there will be an adverse financial effect on India’s airlines, especially at the beginning, when they are ill prepared to deal with the incredibly low unit costs of the A380. 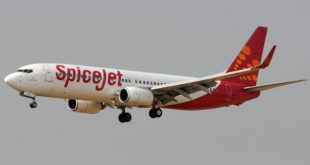 Jet Airways and SpiceJet in particular may see their profitable international operations flip into the red, while Air India’s poorly designed international operations will be further decimated. This will cause some temporary pain. Wages and employment will be cut, domestic route networks might be pared with no international operations to cross-subsidize them, and the once robust fleet growth in India would likely die down. But in the long run, this will result in a better Indian airline industry. Perhaps Jet Airways will be unable to compete with the lower costs from Emirates (though Lufthansa’a A380s will likely help Jet given the ever growing ties between the two airlines). At the same time, maybe Jet Airways makes the necessary changes (reconfiguring aircraft into a more dense configuration, removing first class from long haul aircraft, improving onboard service, streamlining operations, et.al) to become competitive with Emirates. Most people are familiar with Dawin’s theories of evolution (i.e. 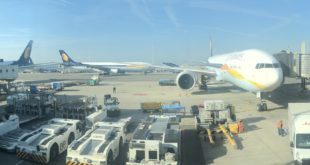 survival of the fittest); opening up India’s airline market to the full brunt of international competition will result in a stronger airline market in the long run. 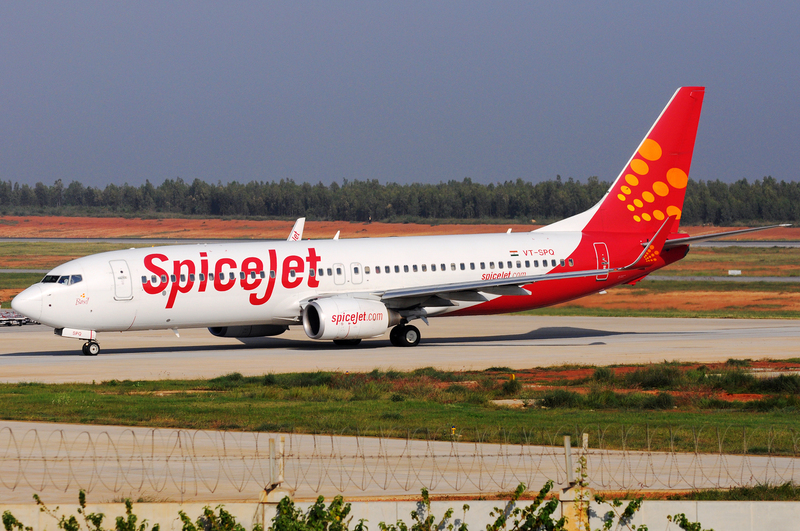 In a scenario where India’s airlines must compete or go bankrupt, only the most financially viable airlines will survive, resulting in a financially solvent industry. Moreover, it is important to keep in mind that the ultimate goal of air travel should not only be to create a strong Indian airline industry, but rather to ensure that Indian travelers have the most options for air travel at the cheapest price. In the end, if Indian’s get cheaper fares for their travel to the US, Europe, Africa, and Latin America, it will be beneficial to economic growth and to the quality of life for Indians. International air travel is ultimately an ends to a mean; it exists so people can easily travel to and from their foreign business ventures (or to bring foreigners into India for business), or to allow people to travel abroad for leisure or to visit their families. When these people pay cheaper fares to travel abroad (and vice versa when foreigners pay cheaper fares to come to India), it grows the economy. The more cost efficient it is to move people to and from India, the more likely foreign businesses are to grow their presence in India. As international air travel becomes cheaper, trade also increases. Lowering international fares will attract more tourists, and will allow the tourists that already come to India to spend more money on buying goods and services in India. So allowing the A380, with its lower unit costs and lower fares, will be beneficial to the economy. And as Indian economic growth has slid beneath 6% for several quarters, the government must act in the interests of the broader economy and the 1.3 billion Indians, not in the interests of a few thousand airline employees. Do the right thing; allow the A380 for international flights to India. Next Air traffic plunges 11.5%, as air fares rise. Jet Airways group crashes almost 21%, IndiGo down 11%.